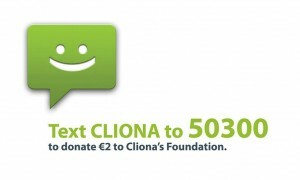 We are so delighted that Joy Neville and TJ Ryan have come on board as Ambassadors for Cliona’s Foundation. We are truly honored to have them both as part of our team. 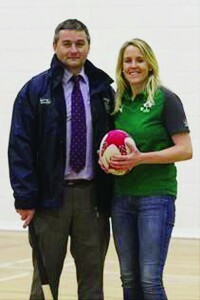 Click HERE to read a great article by Alan Jacques of the Limerick Post on our new Ambassadors.